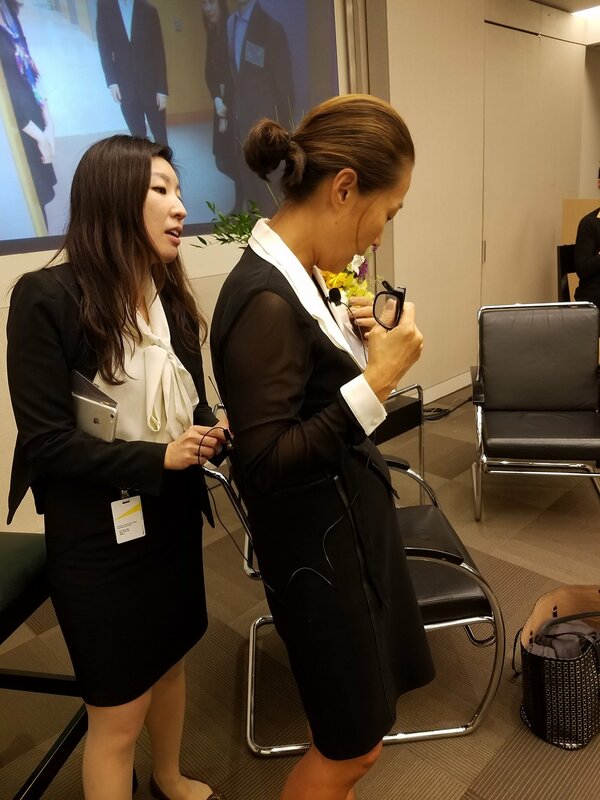 Lauren Shin is a leader in the field of C-suite executive search, focusing on the global luxury, fashion and beauty sectors for the international executive search firm Egon Zehnder, where she also advises boards on CEO succession and director recruitment. Her fascinating career spans the financial, corporate and fashion sectors. Lauren worked as an investment banker with Morgan Stanley, specializing in mergers & acquisitions, before moving to Ralph Lauren where she focused on international business development as Vice President of Strategic Planning. She went on to hold a variety of senior management positions at Liz Claiborne Inc. (now Kate Spade), including Managing Director of Global Business Development and CFO of US Direct Brands, working across a portfolio of brands, before joining Egon Zehnder. 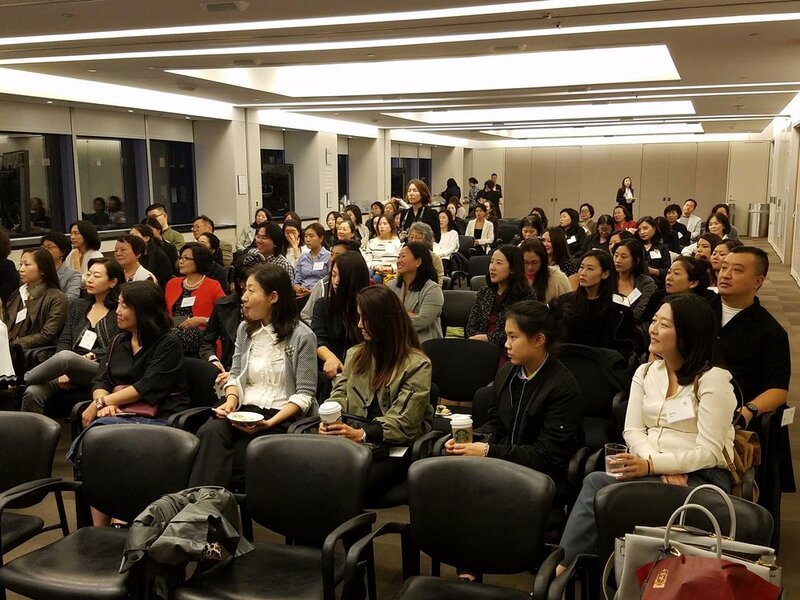 Lauren Shin will share her insights on navigating career choices, developing leadership skills for success, and particular challenges and opportunities to consider as Korean Americans. Lauren will be interviewed by Jeannie Park, one of the most influential Asian American journalists and trailblazers in the media world. 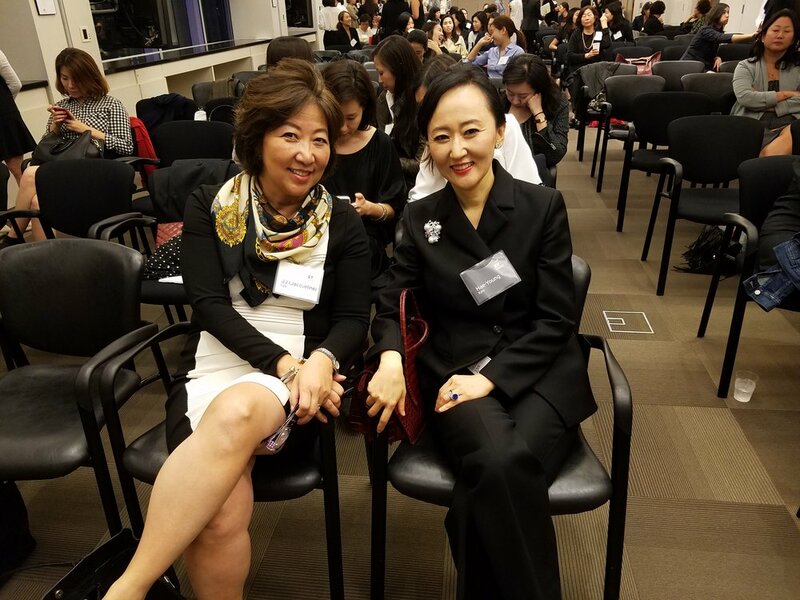 Jeannie is former Executive Editor of People and InStyle magazines, and founding president of the New York chapter of the Asian American Journalists Association. 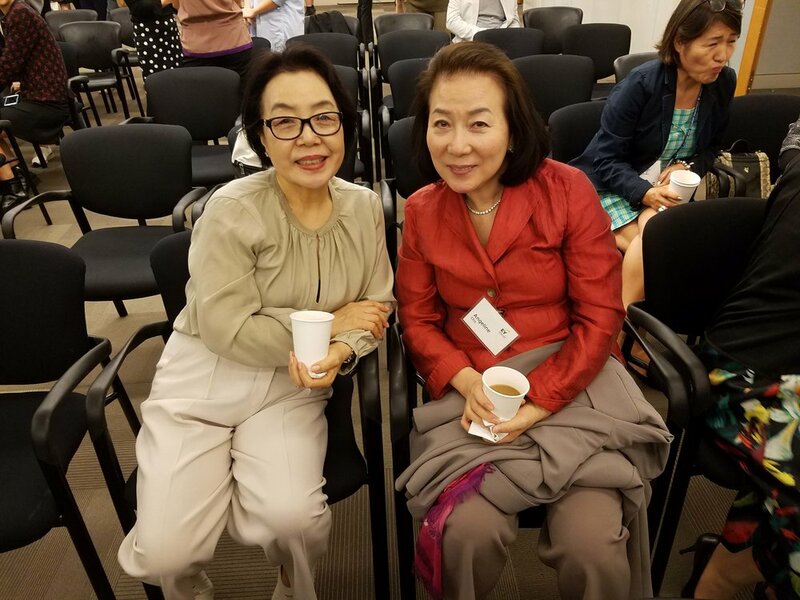 Join us for this conversation with two dynamic Korean American women leaders! 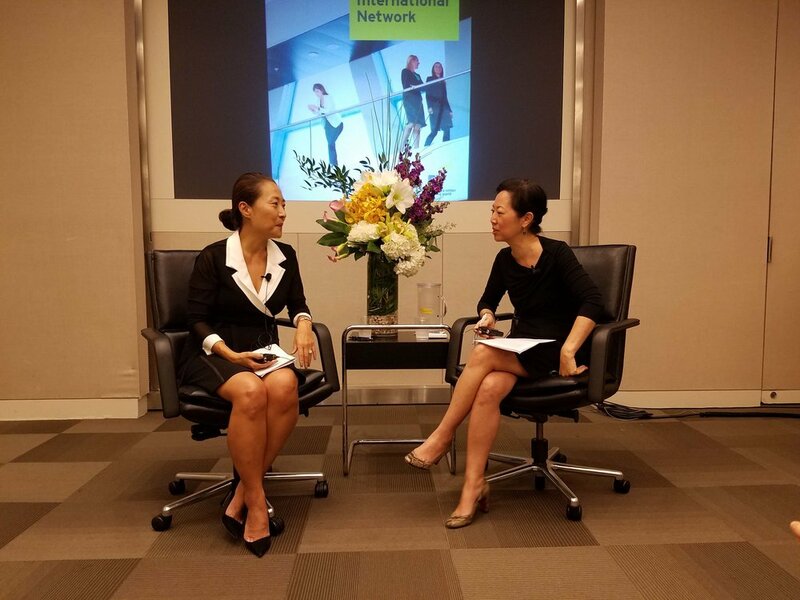 Thank you to our KOWIN member, Hae-Young Kim and Partner, Ernst & Young!